Aside from being a rich source of iodine, Kelp (Ascophyllum nodosum) contains some thirty different minerals including calcium, sulfur, iron, phosphorus, sodium, potassium and magnesium. Kelp is also a good source of Vitamins A, B complex, D, E, K, protein, carbohydrates and essential fatty acids. 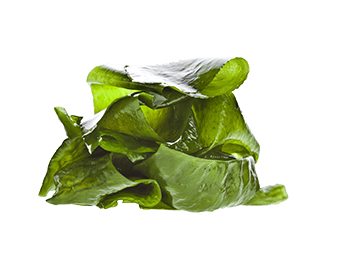 Kelp's high concentration of iodine helps to support normal thyroid function. It may also aid healthy joints, regulate blood pressure, promote healthy nervous and endocrine system function, regulate metabolism, strengthen connective tissues and support healthy hair, nails and skin.